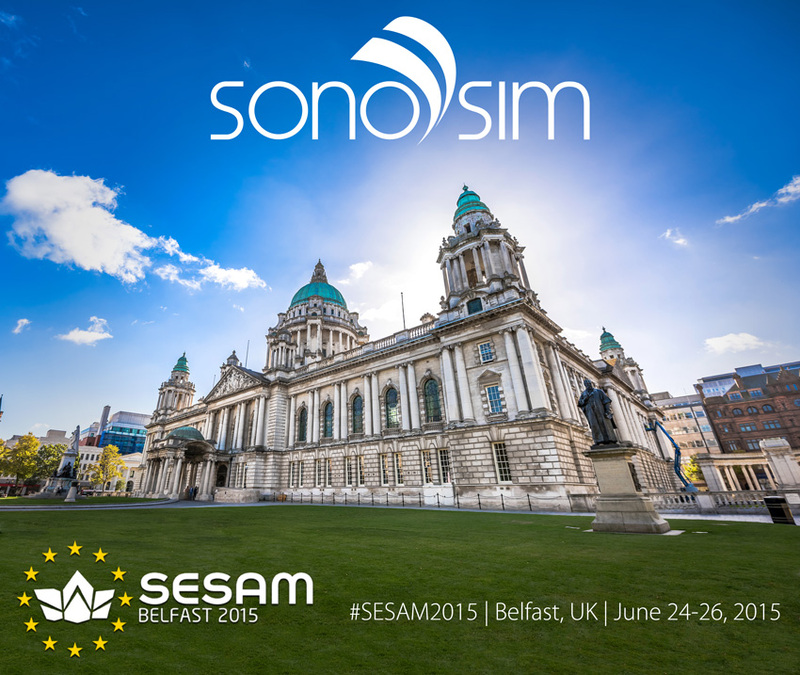 Laerdal and SonoSim are proud to showcase together at SESAM 2015 the integration of the SonoSim® Ultrasound Training Solution into the Laerdal patient simulator platform, starting with SimMan 3G and SimMom. Stop by Booth #02 to experience first-hand the new Laerdal-SonoSim Ultrasound Solution, offering in-booth presentations and hands-on demonstrations. 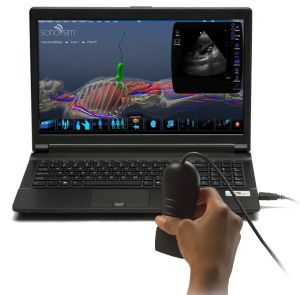 In-booth demonstrations of the SonoSim® Ultrasound Training Solution will also be available at the Laerdal Solutions Desk. 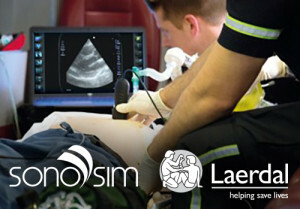 The SIM Olympics 2015 – Global Competition of Student Medical Teams will feature SonoSim in the final event taking place on Friday, June 26 at 10:30AM in the main auditorium.